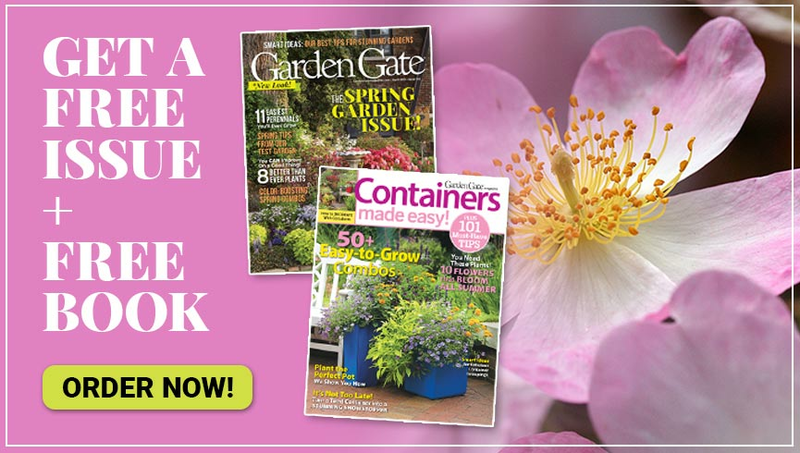 Make your garden’s color last longer when you plant these marathon bloomers! 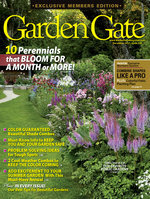 Some perennials bloom up to a month or more! If you include a few of these long-blooming plants in all of your beds and borders, you’re guaranteed to have a colorful, cohesive look throughout your garden. 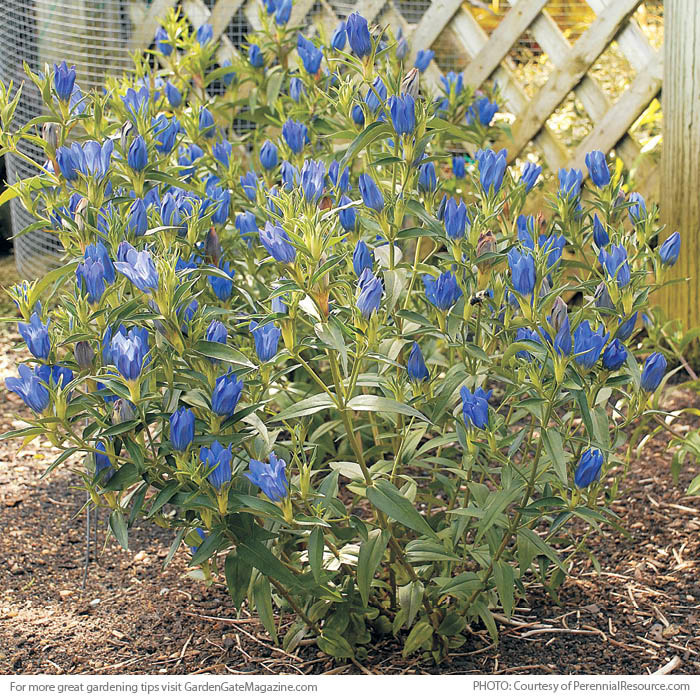 Deer-resistant ‘True Blue’ gentian grows 15 to 20 in. tall and has brilliant blue flowers on well-branched stems, which means lots of blooms for you to enjoy. This hybrid was bred to bloom longer than species gentians; expect them to have flowers for eight weeks or more. Deadhead spent flowers to keep plants looking good. Grow this plant in well-drained soil in a rock garden or at the front of the border, so you can see it up close. Size 15 to 20 in. tall, 12 to 18 in. 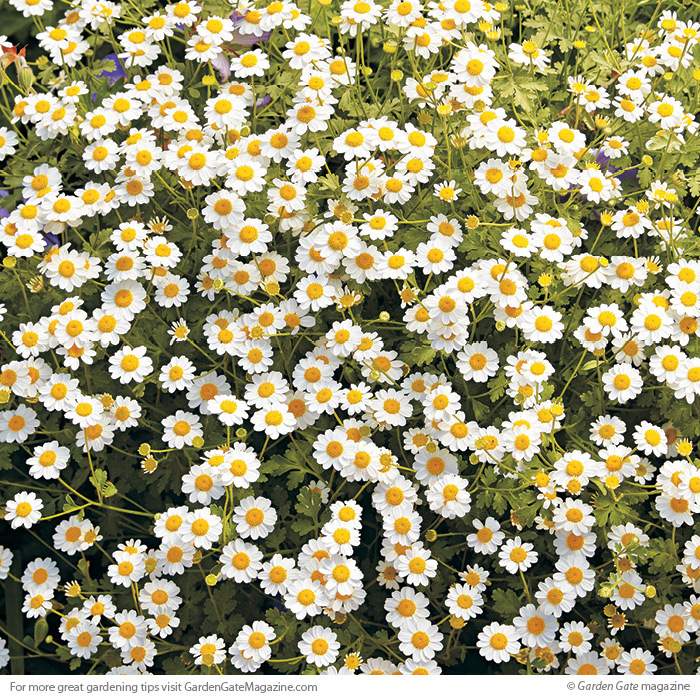 Both drought- and deer-tolerant, white bouquet tansy produces tons of petite white flowers that last and last. Silvery foliage has a citruslike fragrance and provides a nice color contrast next to practically anything in the garden. After the initial bloom, cut plants back by half for a repeat show. It will likely self-sow, coming up here and there and making the perfect unplanned fun combinations. Ice plant’s vibrant flowers cover the fleshy evergreen foliage for up to two months. Heat-, drought- and salt-tolerant, this adaptable plant thrives with little care, even in rocky soils. 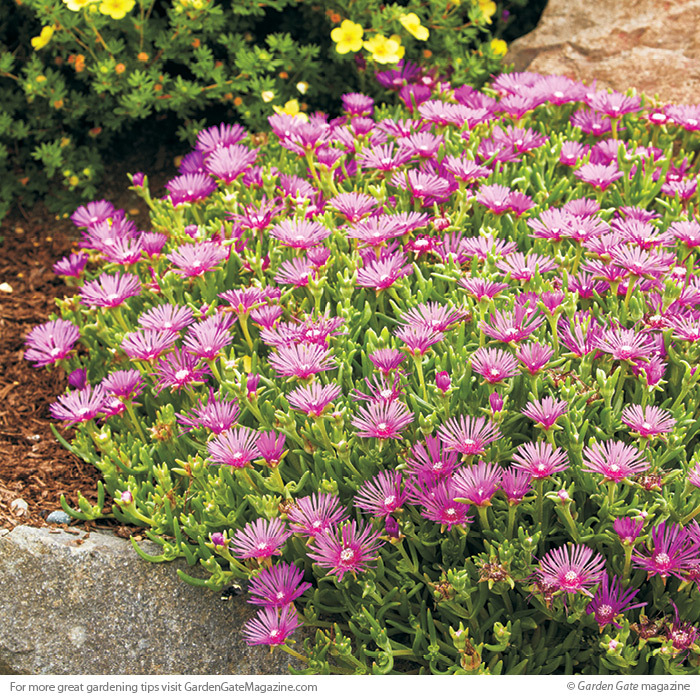 Perfect for sunny slopes or rock gardens, ice plant quickly forms a low carpet of succulent foliage. Ice plant is most cold hardy in drier climates with fast-draining soil; avoid clay. Use gravel or pine needle mulch around them to keep their roots moist and their leaves and stems dry. This is especially important in winter, when too much moisture can make plants rot. Reduce watering in fall to help them harden off for winter. You don’t have to say goodbye to this colorful tender vine. Bring it indoors and save money next spring! 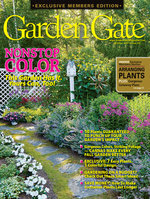 Cool temps and short days don’t mean your garden has to be dull.